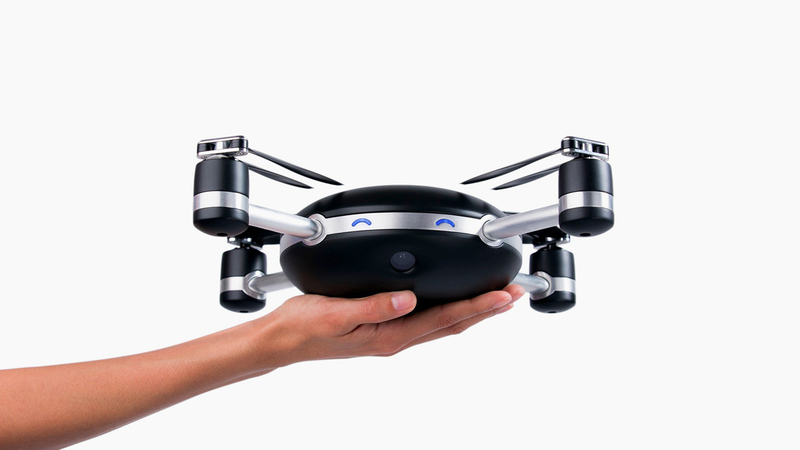 The mid of 2014 marked the dawn of Drone age, the autonomous flying droid that operates more like a flying sphere from the movie “Flubber” but with a bit sleek and efficient ergonomics. Drones enter into the mainstream usage with a big splash. From newscasters to adventure-seeking consumers, Drones cater mainly to the videographing needs of today’s consumers, allowing them to make real-time footages or video-selfies from up and above. Cherry on the top, with the autonomous drones available on the shelves, it is now more than ever convenient to take videography to the next level. The newest editions of drones under the name of Lily and AirDog now come with a “no-remote-control” feature that allows the users to worry less about their real-time footages and focus more on enjoying their sports. With basic flight settings and a sensor that acts like a beacon to keep its focus on the user, autonomous drones smoothly follow their route and make easy flight adjustments that need little to no attention at all. The many amazing features of today’s high-end drones include resistance to rain, hail and even sub-zero temperature. These drones can easily stay aloft for around 10 to 20 minutes, and it is speculated that the in-air time of these gadgets would most likely go up with more advancements or tweaks. Their folding ability allows consumers to fit the gadget in a backpack of any size and carry it conveniently to any place they desire. Perhaps the most fascinating feature of these drones is the Sense and Avoid ability. Using the built-in maps app, users can limit the areas that are a No-Go or Red zone. Plus, they can also mark the obstacles like trees, cables or any other object that the device could clash into while in the air. As I mentioned earlier, this high-end devices mainly caters to adventure enthusiast who just can’t settle on mundane stuff and want more out of life. These drones bring convenience to their life as they can be left aloft while the user climbs the rough steeps or hike dangerous treks. Currently, these drones area available at initial prices of $900+ which of course isn’t something every consumer can afford. Still, with the passage of time, the prices of drones would eventually reduce as they become a more mainstream product.